Take time to visit some of our attractions. 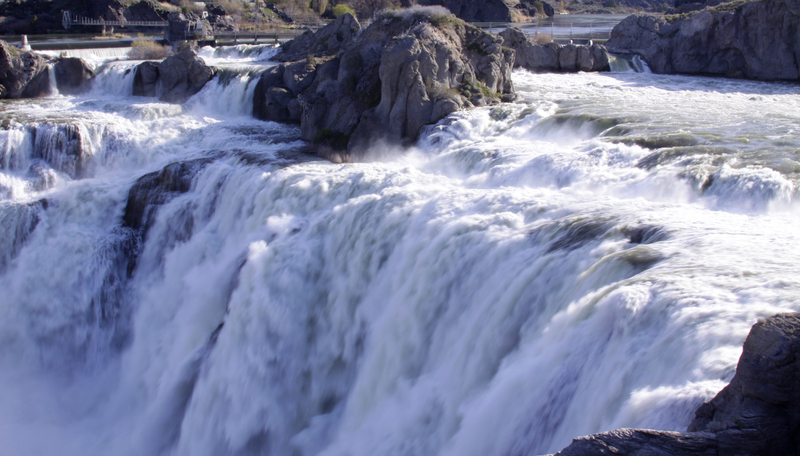 Shoshone Falls is best viewed during the spring and early summer, when water flows are highest. A little known fact is that Shoshone Falls is higher than Niagara Falls at 212 Feet. 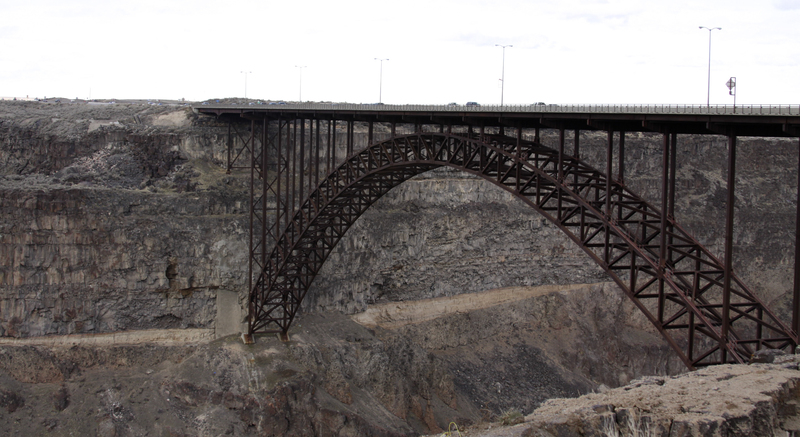 The Perrine Bridge spans the Snake River Canyon greeting visitors as they enter Twin Falls. This four-lane bridge is 1,500 feet long and 486 Feet above the Snake River. Often there are base jumpers using the bridge as a launching pad. 29 Jan	This entry was published on January 29, 2014 at 3:48 pm. It’s filed under Uncategorized, Where I Live and tagged bridge, falls, Idaho, local attractions, Magic Valley, Perrine Bridge, Shoshone Falls, Twin Falls. Bookmark the permalink. Follow any comments here with the RSS feed for this post.